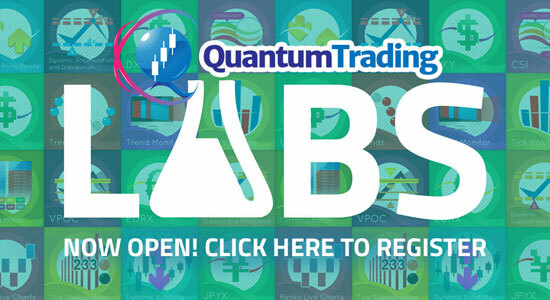 The Quantum Currency Strength Indicator has been designed to show you easily and quickly when a currency is moving strongly in one direction or another, either to an oversold state, or to an overbought state. 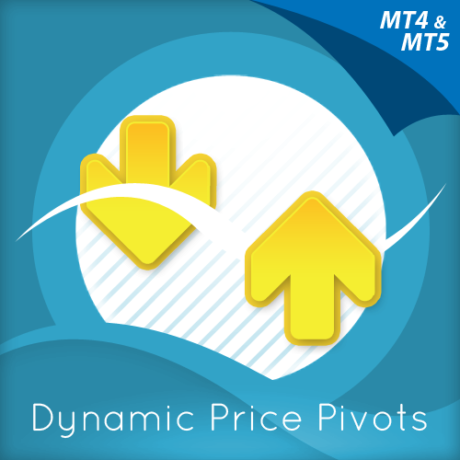 Currencies and currency pairs move constantly from one to the other in all timeframes. These are the points at which a currency is likely to reverse and change trend. The overbought and oversold regions on the indicator are defined by the dotted lines at 20 and 80 and once these regions are approached then this is a signal for further analysis on the chart. Using the indicator in multiple timeframes is an excellent way to see whether a currency is rising or falling across several timeframes, adding a further dimension to your analysis, and allowing you to quantify the risk on any trade in a more detailed way. 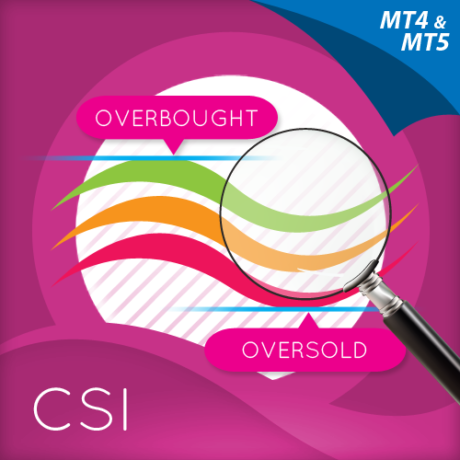 Whilst the indicator has been designed to show you when currencies are potentially overbought or oversold, the CSI will also show you when currencies are in congestion phases as they meander and bunch together. Typically this is seen ahead of major news releases as the currency markets pause and wait before the release. Finally, the indicator will also help you to monitor current positions, with the indicator showing you when a currency has moved from one extreme to another and perhaps signalling a potential reversal in the opposite direction. 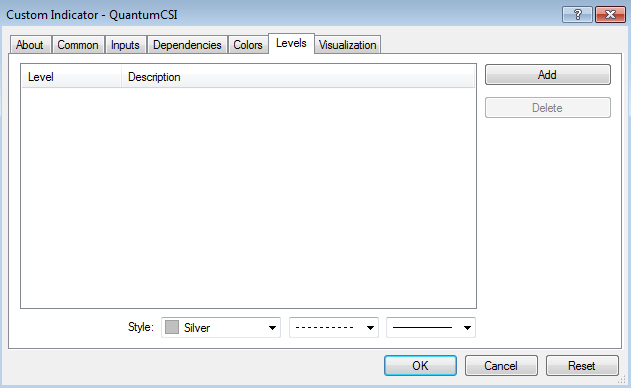 Your Quantum CSI currency strength indicator can be applied to any chart for any currency pair. The chart does not influence or affect the appearance or performance of the indicator. 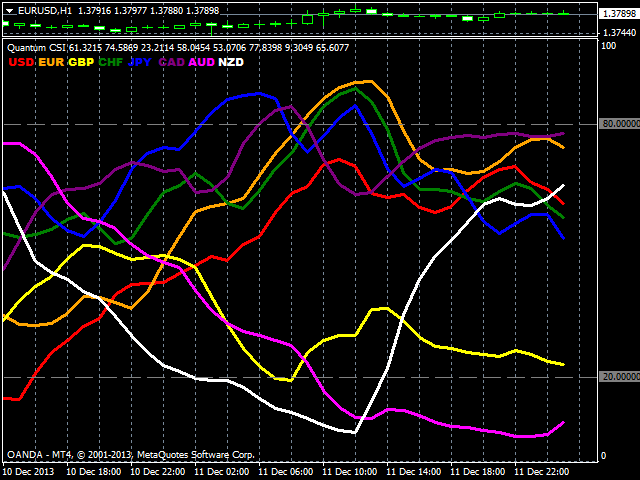 For example you can apply the indicator to a GBP/USD, a EUR/USD, or a USD/CHF, or any other pair. The indicator will display in an identical way on each chart. The indicator will work in all MT4 timeframes. When you first apply the indicator, please allow a few seconds for the data to build in history. You may need to switch timeframes once or twice before the indicator builds in realtime, once the history has been created. This should only occur on the first installation. 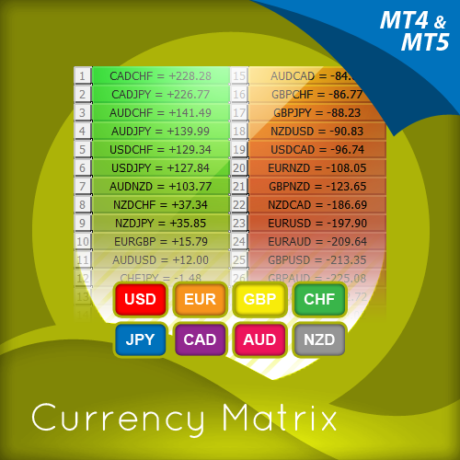 PLEASE NOTE: Many FX brokers deliver their MT4 platforms with unique currency pair notations, which vary from the standard notation which is a comma following the currency pair as shown here: EUR/USD,M1 for example. These unique currency notations can be anything from a full stop, to colon, or letters and numbers, and can be either before the currency notation (which we call a ‘prefix’) or after the currency notation (which we call a ‘suffix’). In either case, the prefix or suffix will need to be added when configuring the indicator, otherwise it will not work. This is explained in the installation process below, and when any suffix or prefix is added it MUST be precise, and also include any spaces. The grey dotted lines at the top and bottom of the indicator (80 at the top) and (20 at the bottom) are not designed as an entry or exit signal. They are simply there to give a guide as to when a currency is approaching or moving into an oversold or overbought region, in that timeframe. 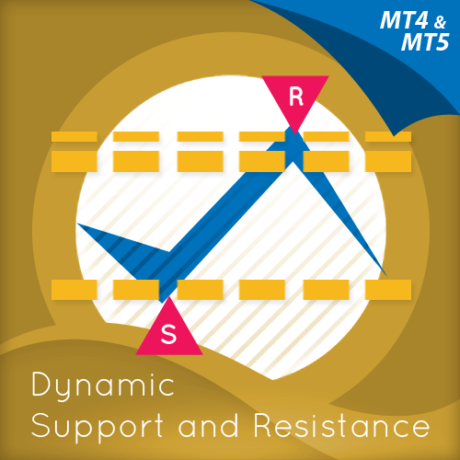 These four indicators then provide a unique and compact insight into all the various aspects of strength and weakness for both currencies and currency pairs from trend and momentum to overbought and oversold. 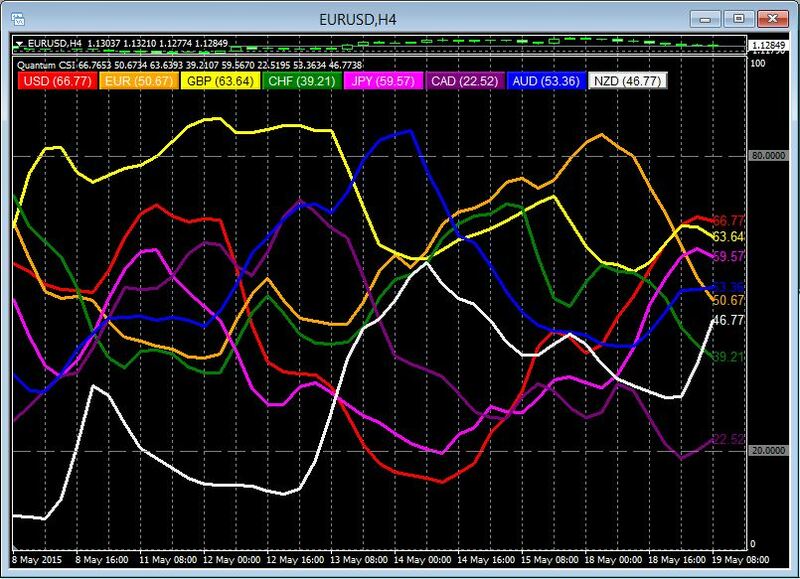 What is unique is that using four charts you are then able to monitor the myriad combinations of strength, weakness, momentum, congestion and divergence across the entire forex complex at a click of a button. And even more powerfully giving you the confidence to get in and stay in for maximum profits. No more missed opportunities, no more struggling with multiple charts, and no more trader regret whatever your trading style approach. 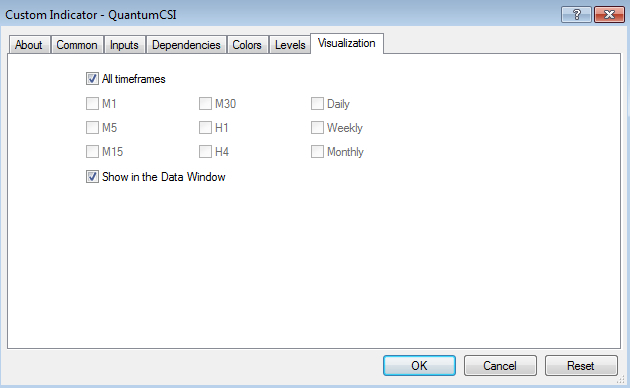 This will then display the following window. This is where you can configure all the various user settings for your currency strength indicator. To move from one tab to another simply left click on the grey tab to select the appropriate window. The Common tab displays two boxes. Both of these should be checked as shown. This ensures that you have enabled the DLL imports as explained in the installation instructions. The default settings are as shown above. This is the number of bars that the indicator processes during the calculation. 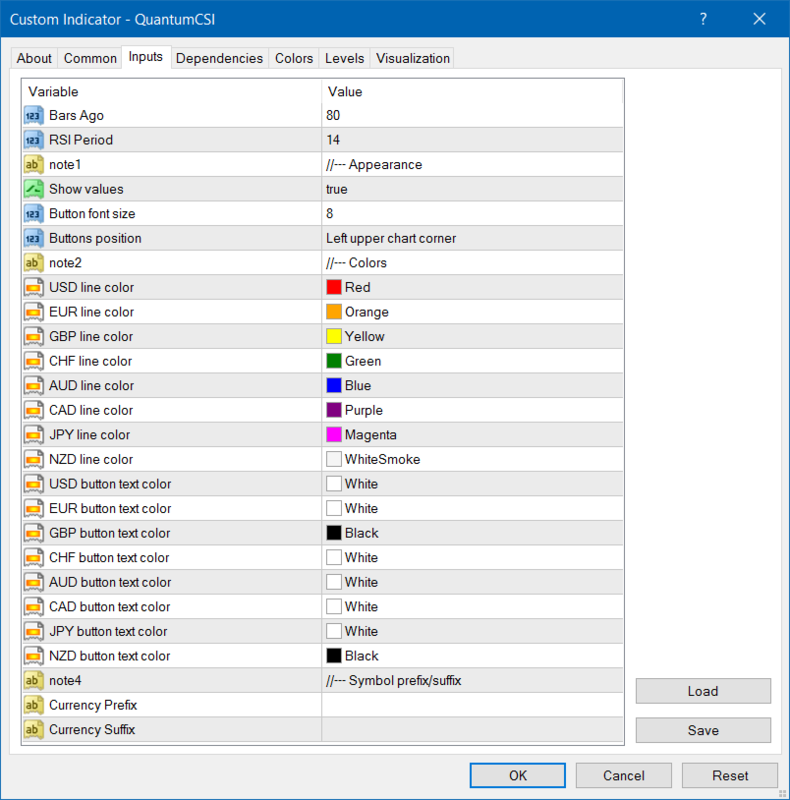 The CSI requires a significant amount of processing power compared to most indicators, and this is the recommended setting. The higher the setting then the more processing power is required and we suggest it remains at 80, although you can change this if you wish. This setting is used to ‘fine tune’ the internal RSI indicator of the currency strength indicator. Increasing the value makes the indicator less responsive to price movement, thus the steepness of the curves decrease. A higher rsiPeriod also means that currencies are less likely to cross the 80 and 20 lines. Conversely, decreasing it, makes the indicator more responsive to price movement, thus the steepness of the curves increase. A lower rsiPeriod also means that currencies are more likely to cross the 80 and 20 lines and also stay there for longer periods of time. The recommended settings are between a minimum of 7 and a maximum of 14. For medium to longer term trading approaches then the higher rsiPeriod is recommended (towards 14 or the default), whilst for faster scalping trading approaches, then a lower rsiPeriod can be applied (towards 7). Each number is colored the same as the currency it represents and shows its exact value within the 0 to 100 range. Its default setting is true and is therefore visible whenever you attach CSI. You can turn this off anytime by switching it to false. 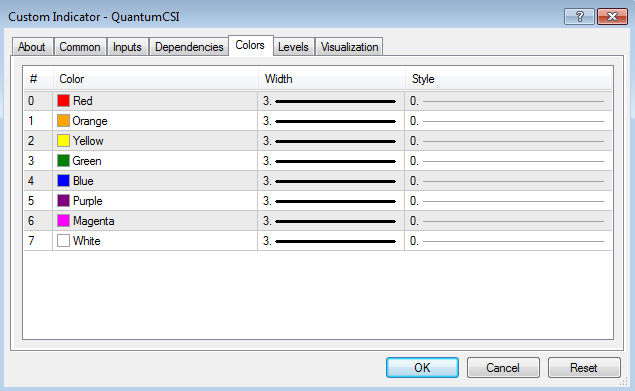 You can increase or decrease the font size of the buttons of the CSI by adjusting this input field. The currency buttons are positioned at the Left upper chart corner by default. 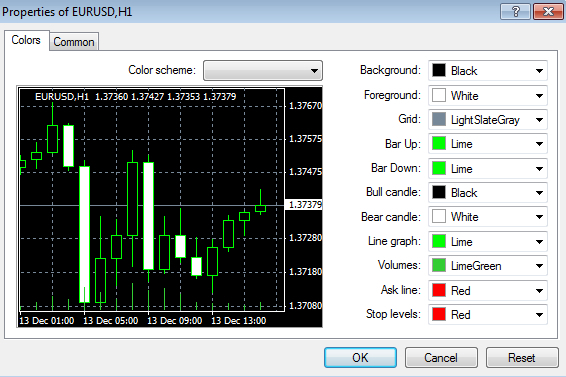 PLEASE NOTE – changing the line and button text colors here will give you FULL control over the colors in ALL timeframes. When you change timeframe the color will remain as selected. This will then activate the color for your currency and at the same time, will also update the currency button at the top of the indicator. 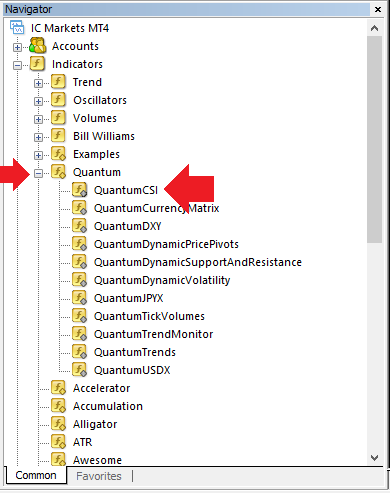 This is the variable field that you will need to update, if your FX broker delivers your currency pairs with a prefix. As an example this might be a.EUR/USD, in which case you would need to enter the value a. in the currencyPrefix field. If your currency pairs are delivered with a prefix, then you MUST enter this in this field, otherwise your indicator will not work. The currency buttons are the colored buttons located at one of the four corners of the chart though it can be seen at the upper left hand corner by default. 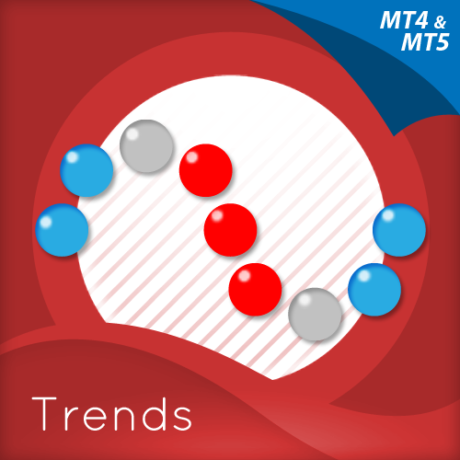 Each button corresponds to one of the lines of the indicator with its respective color. Each button contains the symbol of the currency and its most current value in parentheses. Clicking a button toggles the visibility of the line it corresponds to. If the button is NOT PRESSED, the currency button’s corresponding line is visible. In this state the button is colored. If the button IS PRESSED, the currency button’s corresponding line is hidden. In this state, the button is black and its text is smaller. This way, you can easily focus on a currency or group of currencies conveniently. Also, your toggled buttons are saved so you can be sure that the same buttons are pressed when you reopen your MT4 terminal. PLEASE do NOT use this tab to change colors. Use the Inputs tab as explained above. Use this tab to change the line thickness of each currency line ONLY. Any changes to the color made here WILL NOT remain in place. There are no user inputs for the indicator. 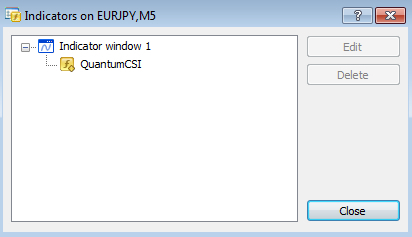 These are the default settings for MT4. There are no user inputs for the indicator. 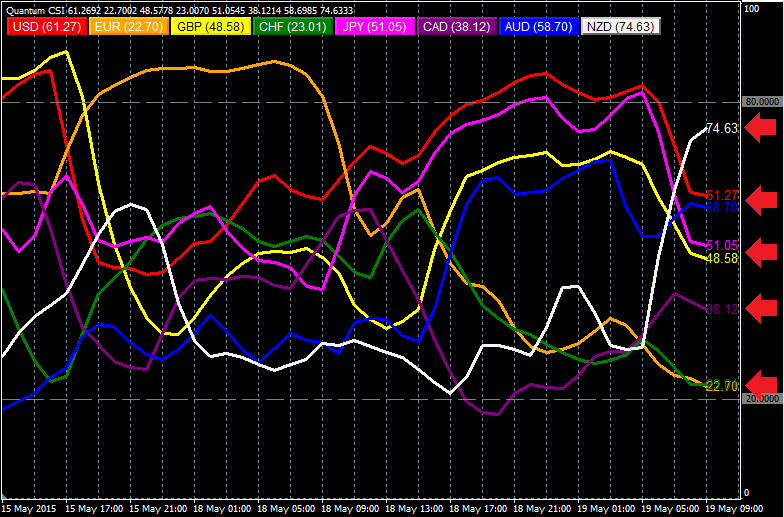 Left click on the zoom icon below, to expand your currency strength indicator to full size. 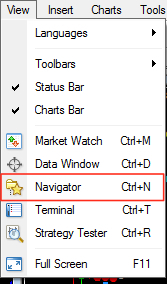 The zoom function is shown below and is found in the standard toolbar below the top level navigation. 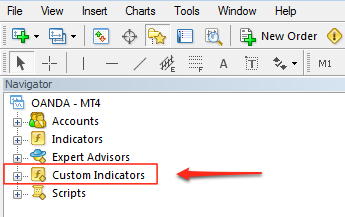 To ‘hide’ the chart at the top of the indicator, repeat the above process, but click on the chart to make it the active window first. If you only wish to show certain currencies and hide others, then simply change the currency to the same color as the background.